Waipu has a large and varied range of Community Groups with one to suit every member of the family. 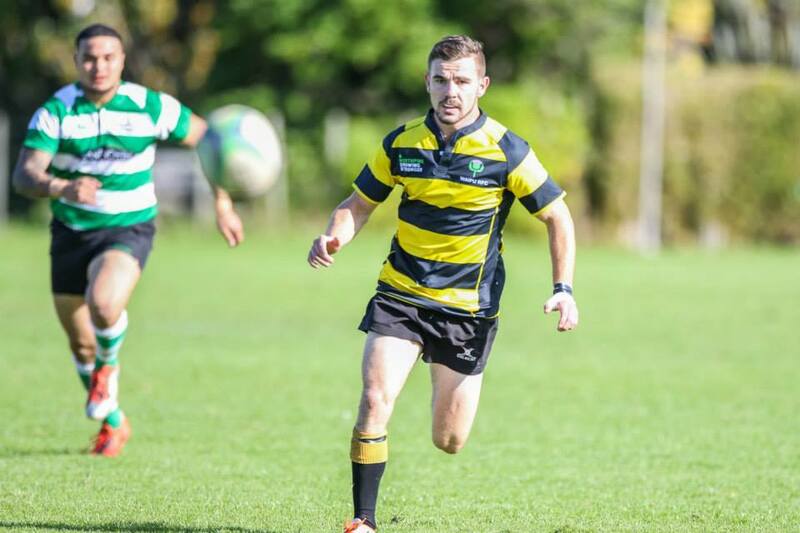 Community Sports Groups are very popular in New Zealand and Waipu in particular has a huge range of sports for everyone to enjoy. 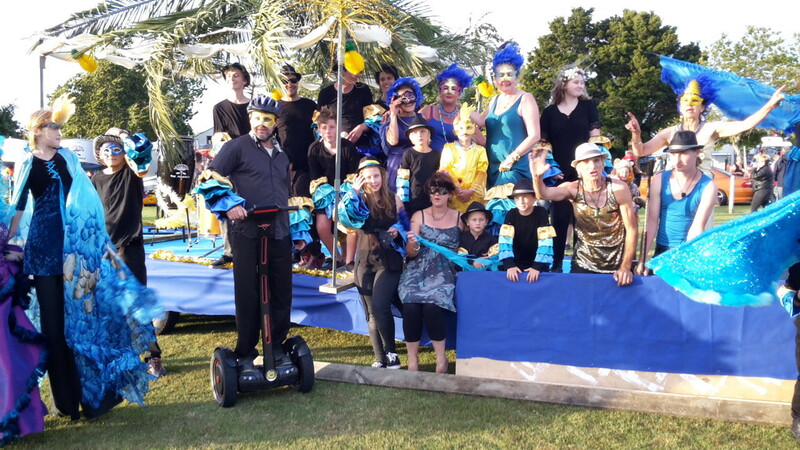 Waipu has a Community Group for everybody to enjoy. Take a look and find one for you.